Thanks for stopping by. 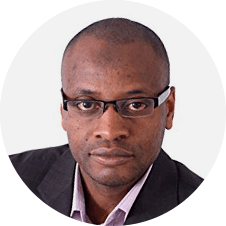 My name is Mike Ncube and I’m a Google Adwords Expert with extensive experience in digital marketing strategy, Google Adwords, Search Engine Optimisation, Web Analytics and more. You will find here a wide range of PPC resources digital marketing templates, case studies, articles and whitepapers to take your online marketing to a higher level. If you have any questions, queries or comments, please don’t hesitate to contact me. Get The Best Google AdWords Training Here to Equip Yourself With The Skills You Need To Setup and Manage Effective AdWords PPC Campaigns. 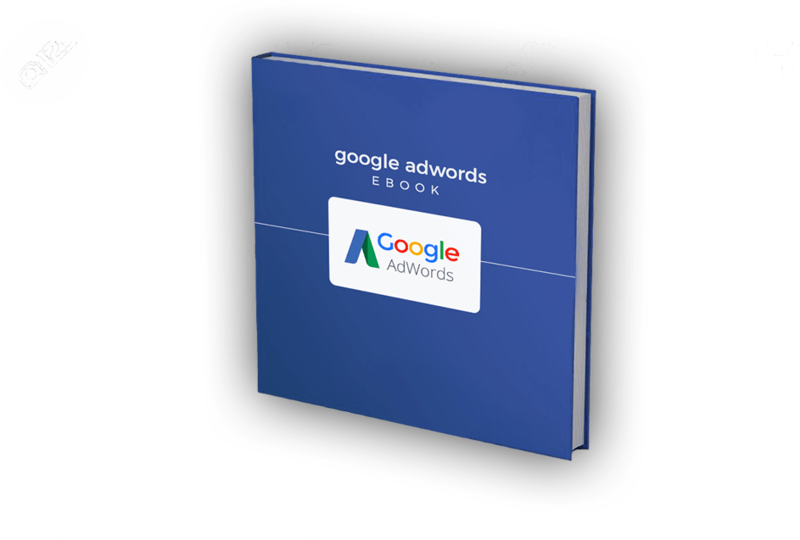 In-Person & Online Training Provided By A Leading Google AdWords Expert.